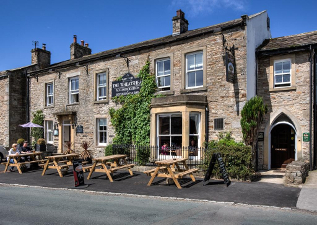 There is a great choice of places to eat and drink in Wensleydale. 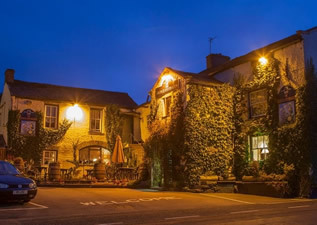 We don't provide evening meals so we have put together a few local suggestions (with the help of some of our guests) to help you plan your visit. Brilliant Local Pub. 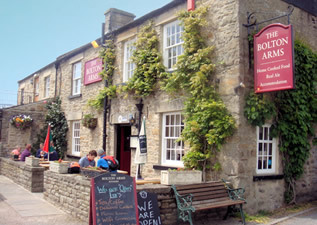 Excellent home made food and real ales. Open all day every day for morning coffee, afternoon tea, to lunch or dinner in the bar / restaurant. Pub Food. 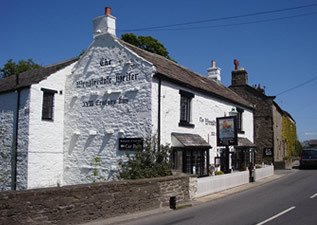 Great home made food and real ales. Good place to stop when walking from Bolton Castle to Aysgarth Falls. Gastro pub food and restaurant. 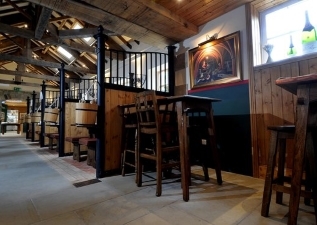 The property has a cosy bar serving real ales, a fine wine list and an enormous selection of malt whiskys. Gastro restaurant. Serving seasonal, freshly cooked food with an unashamedly British bias. 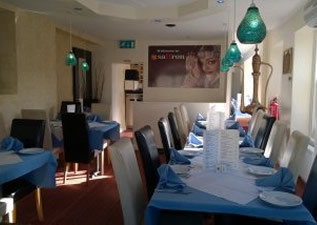 Exquisite Indian and Bangladeshi cuisine and has a reputation as one of the region's finest Indian restaurants. Owner and staff live in Bradford and travel daily. Offers high quality award winning dining. Primarily seafood (fresh from Whitby), but also offers meat dishes. 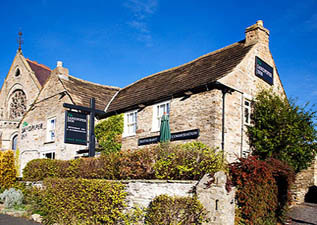 Gastro pub food and restaurant. Converted from race horse stables and provides a unique dining experience with an extensive wine cellar. Popular Pub/Restaurant. 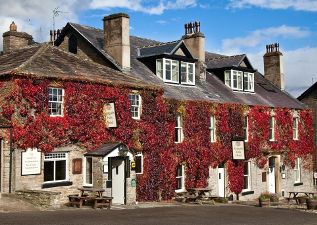 Real ales from Black Sheep, Theakstones, Wensleydale breweries and other guest breweries. Lively Pub/Restaurant, always busy with an AA Rosette. Real ales from Black Sheep and Wensleydale breweries.